Saturday August 15th @ Til Two Club! 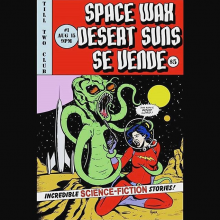 This Saturday at Til Two Club with Desert Suns and Se Vende. Be there!